Our office accepts all Insurance Companies (excluding Medicare & Cigna). 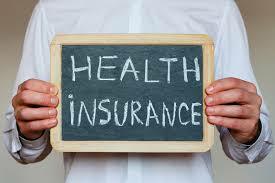 so that we can call to check on the specific Chiropractic Benefits available for your insurance plan. Your first visit will include the Initial Consultation, Exam and All Necessary X-Rays. Be sure to check out our New Patient Specials Available! !